My favorite hat yee yee! Would buy again for sure. Got for my bday. Love this hat. Fits great and looks great. One of my fav hats. All Yee Yee hats are great and fit well. 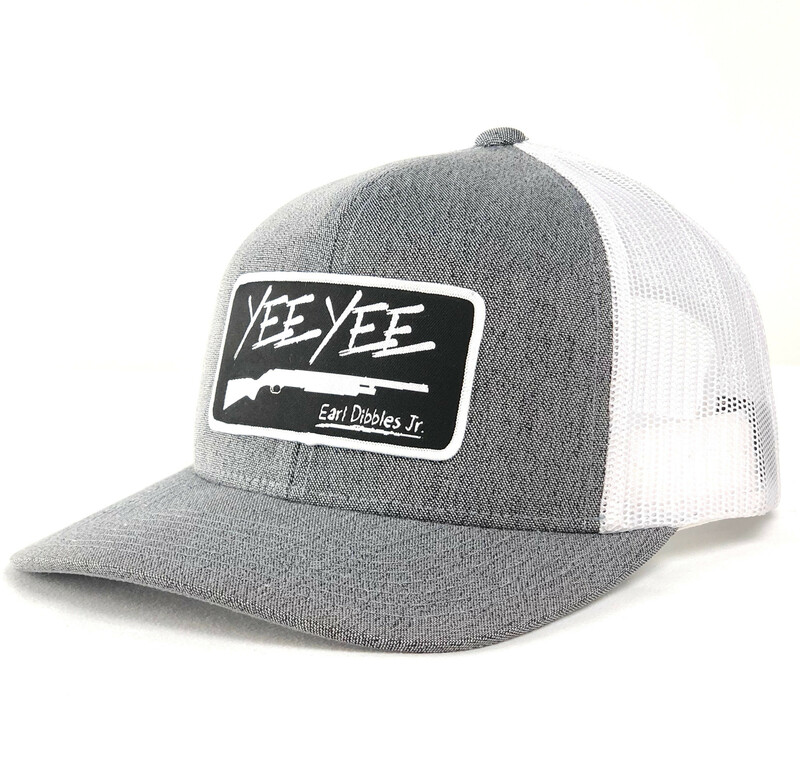 First hat purchase from Yee Yee Apparel! Love the color, fit, and style! This hat is practically glued to my head. I wear it everywhere from the gym to hiking to just regular errands. It's all cotton, which means it's not super moisture wicking, but it breathes enough so that's not really an issue. The back is adjustable, which is perfect so I can adjust the size of the hat based on if my hair is braided or down or whatnot. I've received loads of compliments on it. Bought this hat on sale - good deal! Hat looks great, fits perfectly and projects quality like most yee yee products. Highly recommend. This hat exceeded my expectations! I am not a hat guy normally. Beyond the look. it fits well for my big head. Highly recommend for anyone looking for a solid hat. This is a good looking, comfortable hat. The high crown gives it its very comfortable and unique style. It is lightweight and has a good fit. REQUEST: please bring back Trucker Hat with black bass logo. I love the quality, durability, and fit. I wear a 7 1/2 hat And the mid crown works great for me. They're so comfortable that sometimes I forget I'm wearing one. The quality is outstanding. These hats can take a lot of sweat, washings, and abuse......then continue to function, look, and fit great! I've tried almost every high-quality hat of this type. I don't like to be a billboard when I'm wearing a hat. I prefer the understated logos.Thanks Granger and Earl for keeping the midcrown fit and quality consistent for many year.